Welcome to the archery instruction group of SmartGuy.com, Feel free to interact with other professionals from across the world. You can find professionals, find deals on services, find professionals who might barter, or simple post questions, comments, or suggestions. 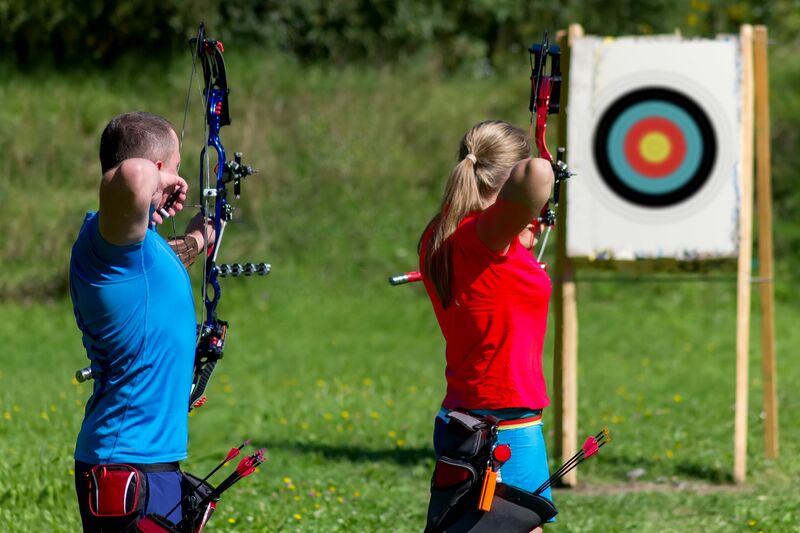 The standard convention on teaching archery is to hold the bow depending upon eye dominance. Therefore, if one is right-eye dominant, they would hold the bow in the left hand and draw the string with the right hand. However, not everyone agrees with this line of thought. A smoother, and more fluid release of the string will produce the most consistently repeatable shots, and therefore may provide greater accuracy of the arrow flight.